Dr.Mark Gobbel is a 1978 graduate of the Medical College of Georgia School of Dentistry. He is an Atlanta native and an alumnus of Georgia Tech. 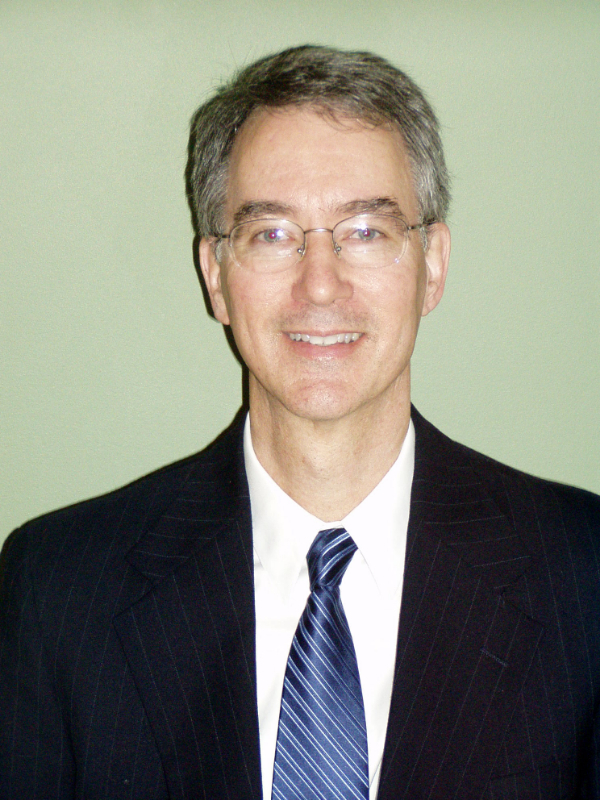 He has practiced Family and Cosmetic Dentistry in the Decatur area since 1980. Dr. Gobbel is very pleased to be practicing dentistry in Dacula as of 2018. He is a member of the ADA, GDA, Northern District DentaI Association, Hinman Dental Society and the DeKalb Dental Study Club. Dr. Gobbel and his wife Kacie have three grown sons and a grandson. They reside in the ever-growing Gwinnett County. They enjoy travel, tennis, music, reading and spending time with their family.